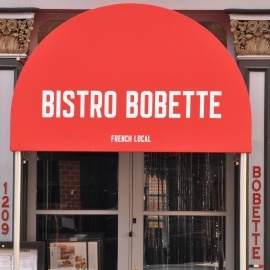 Bistro Bobette, is Richmond's only authentic French restaurant with a Parisian Chef/Owner. Voted Best Chef in Richmond and Elby winner for Excellence in Service. 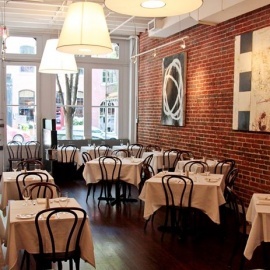 Serving French Comfort food in a casual, chic environment. Locally sourced whenever possible. Extensive French wine list, full bar with Bar Bites.